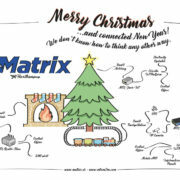 Merry Christmas… and connected New Year! 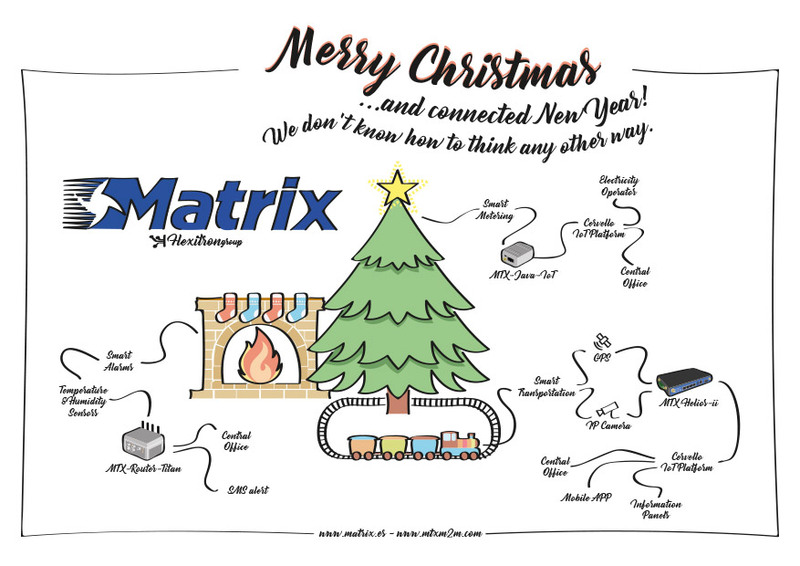 In Matrix Electrónica we are always thinking about ways to improve the connectivity of our customers, so we want to wish you happy Holidays and a more and better connected New Year. Our hope for these days of celebration and for 2019 to have technology bring us closer and to help create more accesibility, security and sustainability for all. 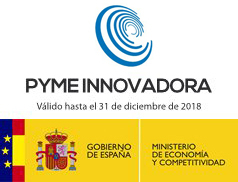 https://www.matrix.es/wp-content/uploads/2018/12/Navidad-2018.jpg 620 877 admin http://www.matrix.es/wp-content/uploads/2016/05/logo-matrix.png admin2018-12-17 11:54:142018-12-18 09:40:44Merry Christmas... and connected New Year!